***MADE IN THE USA*** The New & Improved Amazing Snowman has been a long-awaited follow-up to our original version.This snowman is proudly and solidly constructed in the United States and is made to blow Evaporative Snow through his mittened hands and up into the air surrounding him. 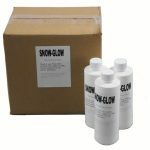 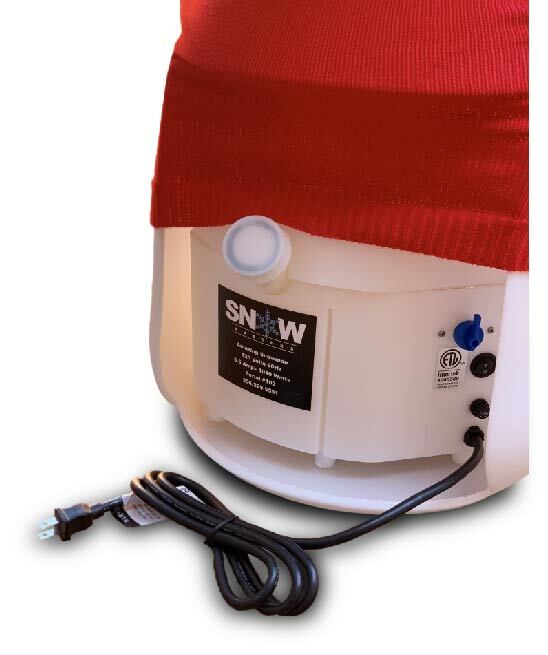 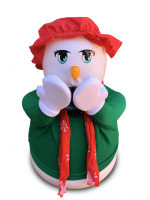 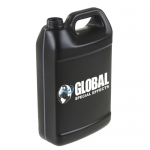 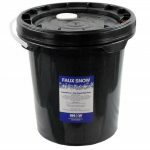 The Amazing Snowman comes with (6) 3 ounce bottles of SMF-1C Evaporative Snow Concentrate, a $47 value, absolutely FREE. The New & Improved Amazing Snowman has been a long-awaited follow-up to our original version. 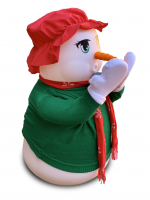 This snowman is proudly and solidly constructed in the United States and is made to blow Evaporative Snow through his mittened hands and up into the air surrounding him. 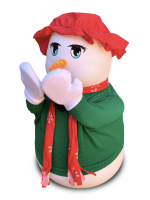 Watch the video for more details about his controls. 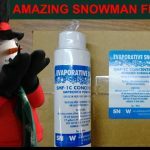 The Amazing Snowman comes with (6) 3 ounce bottles of SMF-1C Evaporative Snow Concentrate, a $47 value, absolutely FREE.